Worried about Google’s Penguin algorithm hitting you for over-optimized anchor text? Simply type in your URL for a full report of which links might raise flags. Google+ analytics ramped up. Free resource to track your followers and analyze your shares. See how many followers you’ve gained over time. The ultimate Google+ directory that’s great for research, outreach, and link building. Sort by keywords, profession, country, and more. 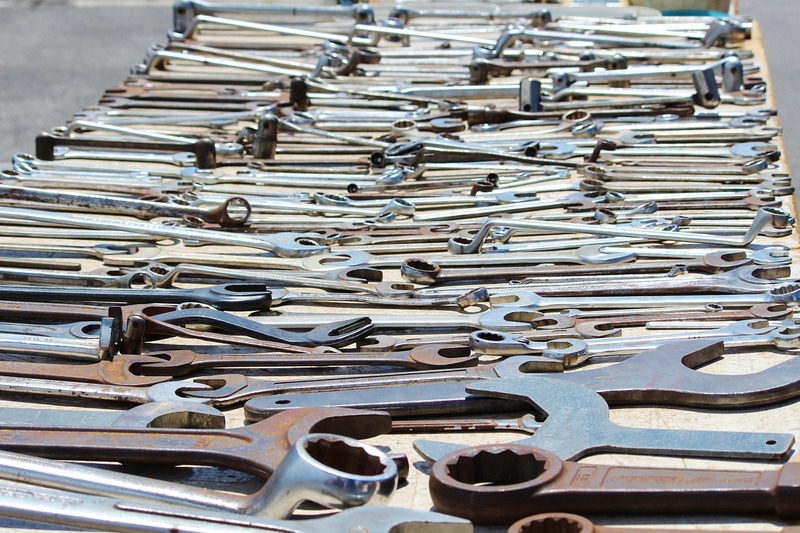 The tool to replace Google’s popular keyword tool has been derided by some, but still offers data not available anywhere else. That SEO Mofo! Use this tool to see how your snippet may appear in Google’s search results. Add structured data, review stars, and more. See what’s trending in Google search results and view keyword search popularity over time. A must for trends. The Ninjas are some of the best SEOs and online marketers out there, and they’ve put some of their best tools online for free. Need to send an email, but you don’t have the recipient’s address? Type in what you know and this nifty tool will help you figure it out. Need to send an email to an untested address, but you don’t want to spam them? Check it first with this mail tester to verify. This awesome tool connects with your Google Analytics account to help you see if and when you’ve been hit by Google Algorithm updates. If you’ve never scraped a webpage, you’re missing out. Scraper for Chrome puts the power of simple web scraping in your hands without the need for code. How much reach and social authority do your followers have? How about the people you’re trying to connect with? The free Social Authority API will tell you. Social Crawlytics allows you to conduct competitive research by showing you your competitors’ most-shared content. Lots of other features as well. Social mention offers real-time social media search and analysis. Enter a search term and see who’s sharing what, right now. Want to see the history of your website or your competitor’s site? The Wayback Machine allows you to step back in time and track important changes. KnowEm allows you to check 100’s of social profiles at once to check availability. Looking for the perfect brand name? Check KnowEm first. You’ve probably seen Majestic SEO link charts all over the Internet. Great crawling technology combined with several free options make for great link research. Companies everywhere incorporate the Mozscape API into their own products, but it’s also available to individuals, and much of the data is free. Track the search visibility of any website, in addition to tracking winners and losers in Google’s search results. The paid and organic keyword data offered by SEMrush is often scary good and comprehensive. Also great for researching competitors’ ads. The flagship of the Moz software suite, Moz Analytics offers a dashboard of all your important marketing data in one place with actionable analytics for better marketing. Easy A/B testing and analytics to help you move toward success in your CRO efforts. Raven offers a classic suite of SEO, content, and research tools popular with many marketers. Visual Website Optimizer allows you to run A/B tests with a simple online editor that lets you test content without knowing code. A powerful keyword research suite used by many top marketers, Wordtracker offers a generous free trial option.